Advancing the Interests of Animals is now an Online Retail Partner with Dog Park Publishing! The folks at Dog Park Publishing are going to give us 10% of your purchase through our affiliate site, so check out their high-quality holiday gifts, handmade art, calendars, and more than 900 made-in-the-U.S.A. products – especially for large dogs and tough chewers. 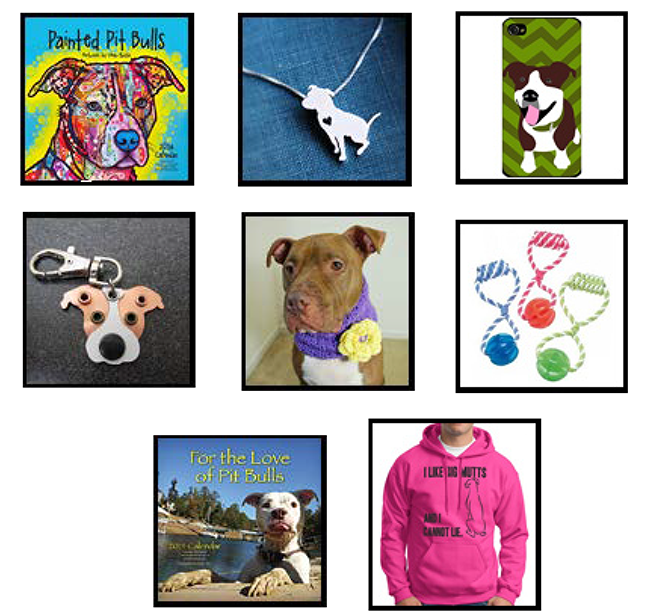 They also offer jewelry, clothes and decorative items for dog lovers, along with dog clothes, accessories, and natural treats.